ASD: Well Thierry we met at KDC 2015, is that your real name? ASD: For how long have you been on a skateboard? ASD: WoW!!! that is too great. How do you feel being a skateboarder? ASD: Who gave you the first board? Thierry: My best friend give me my first board in the end of the years 2009 , an Old board but i was so happy , and ma mom buying me a fresh one on Christmas. 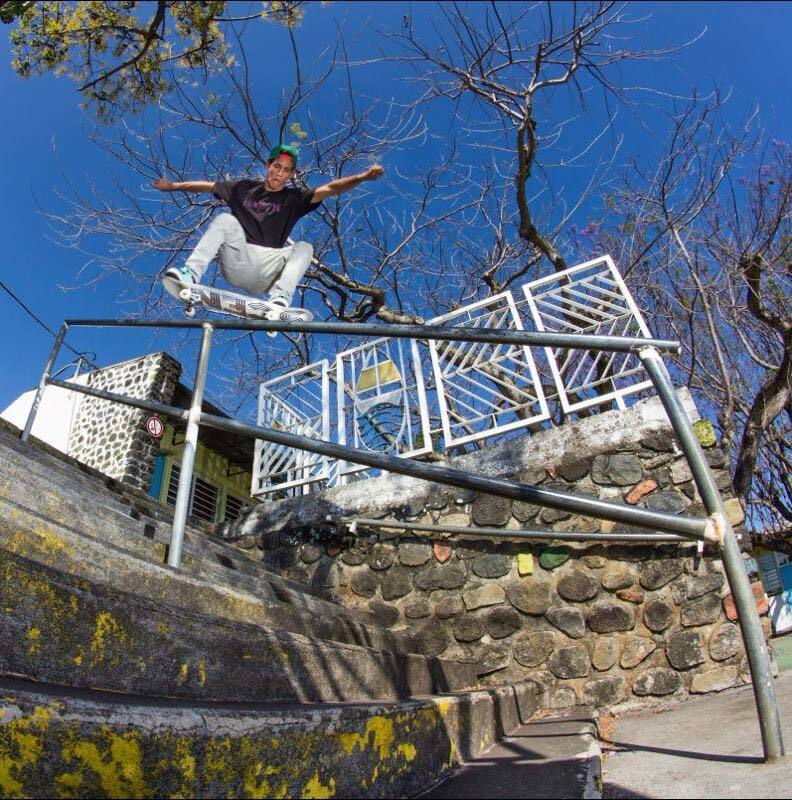 So tell Africa Skateboarding Diary about skateboarding in reunion? Thierry: The got mountain, beach , volcano, sun and we love extreme sport. Reunion island is a very short island in the Indian Ocean who loves extreme sports. The skateboarding scene its no so big but it’s very strong. ASD: Its scary for the parents we all understand, but one thing skaters are too strong!!! tell us about skatejams in Reunion. ASD: what is the meaning of Asphalts? ASD: Sure mr. Stephene Garnier we shall knock your door soon. How has it been in those 5 years for you? 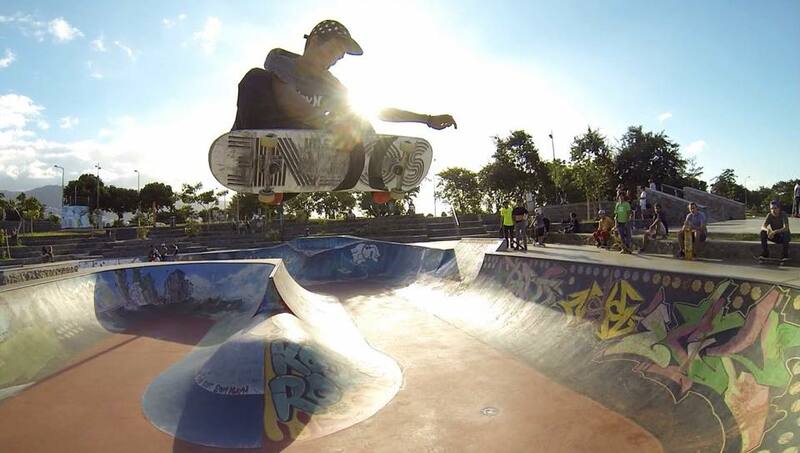 ASD: Brief tell us your experience on World Skateboarding Championships during the KDC 2015 few weeks ago? Thierry: It’s was insane, I my first time in here and I had so many good times and memories, I met lots of good people new friends too , and I skate with the all the best skater in the world it’s a chance for us. 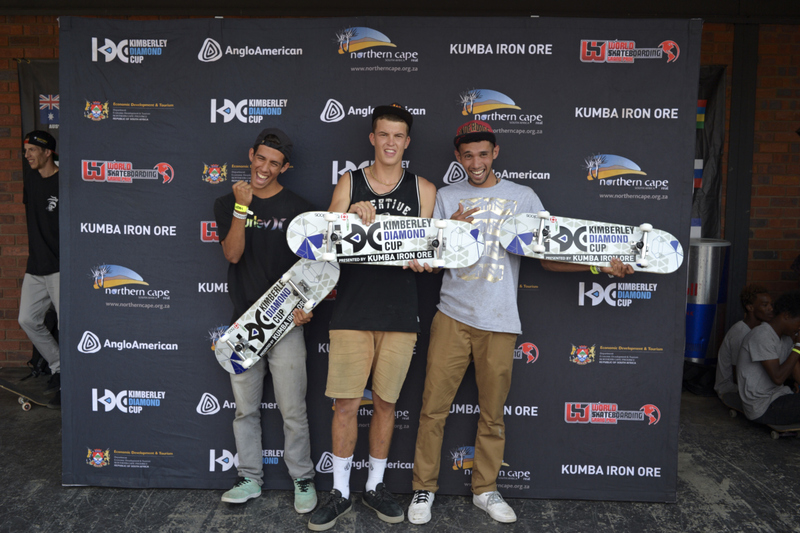 We won the African championship a got the golden ticket for the pro contest. ASD: Congratulation for the winning. 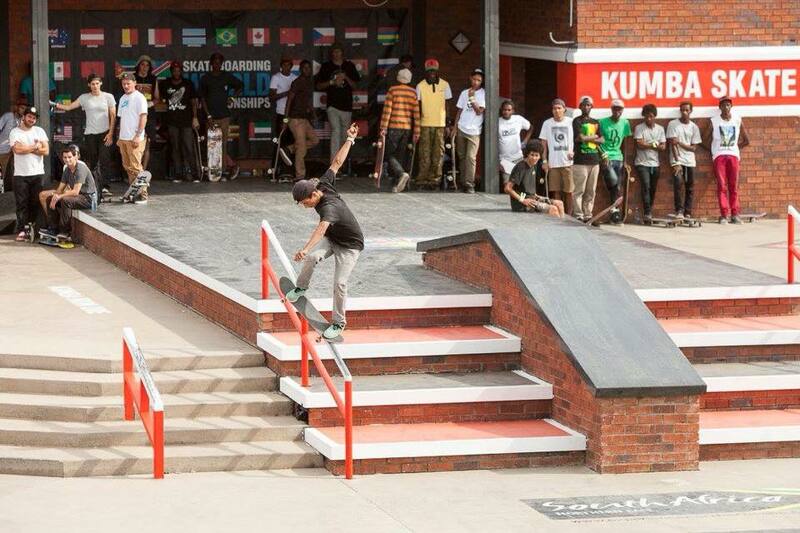 That is a nice memory so what do you say about the future of skateboarding in Africa. Thierry: Africa is the future of skateboarding , its gonna be better and better , that why Americans pro came to Africa they Know it’s a important place. ASD: What advice are you sending to fellow Africa skaters? ASD: Well before signing off, what do you think of Skateboarding into Olympic? Previous: Previous post: Skateparks Review | Don Bosco Skatepark, Dodoma-Tanzania.